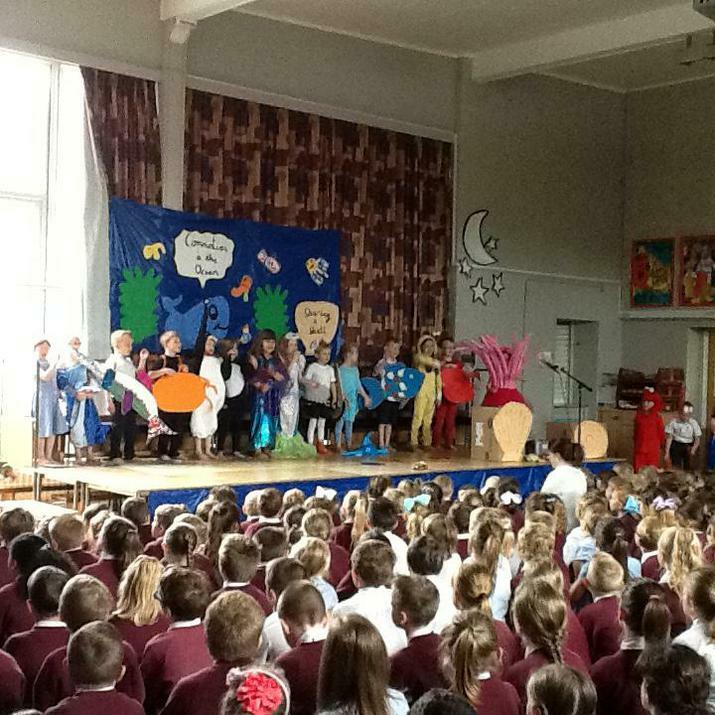 Fantastic class assembly, amazing costumes. Thank you to all those parents who attended. 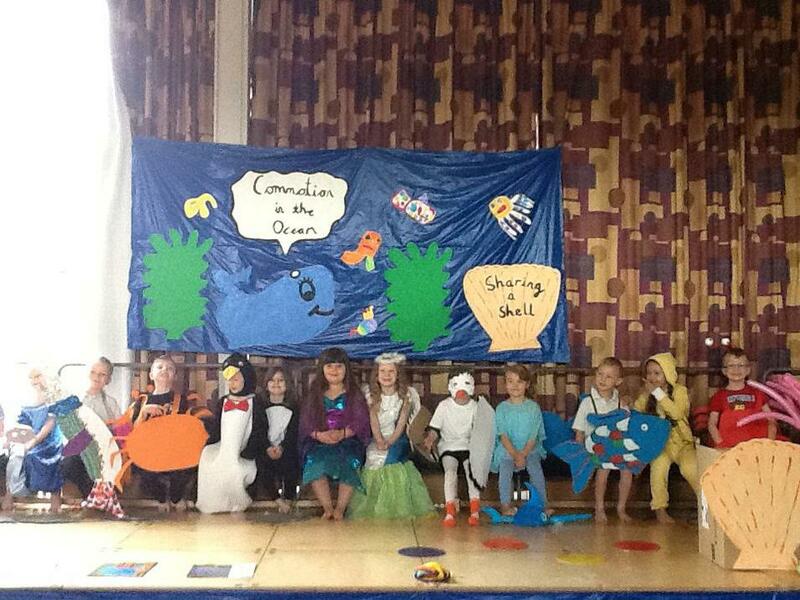 The children had a great time. Please see the gallery for more pictures.